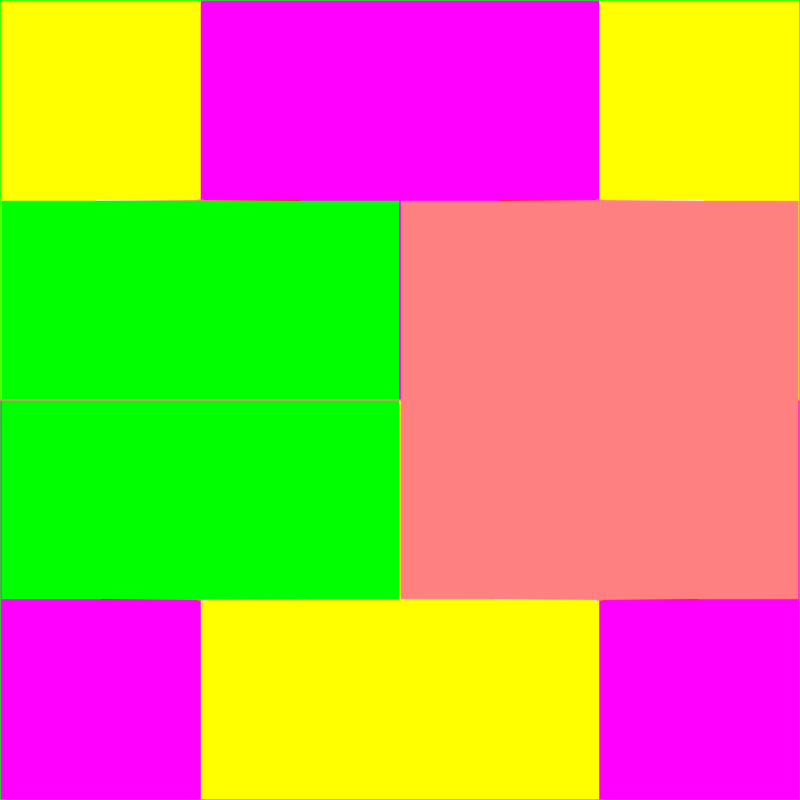 What do floating point operations look like? 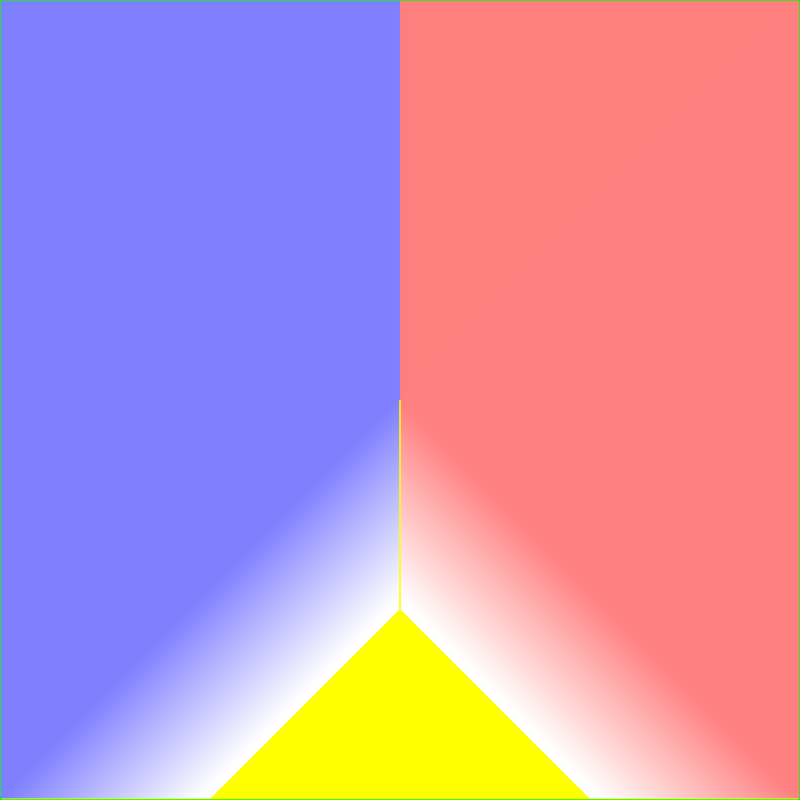 These are plots of common binary operations on floating-point numbers. 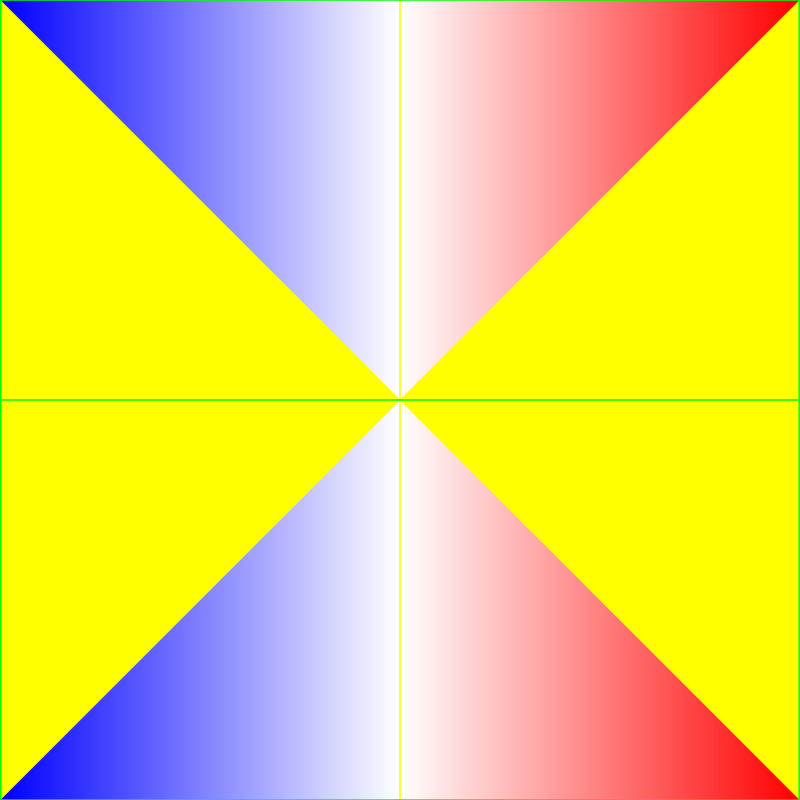 The X axis is the left-side argument from negative infinity on the left to positive infinity on the right. 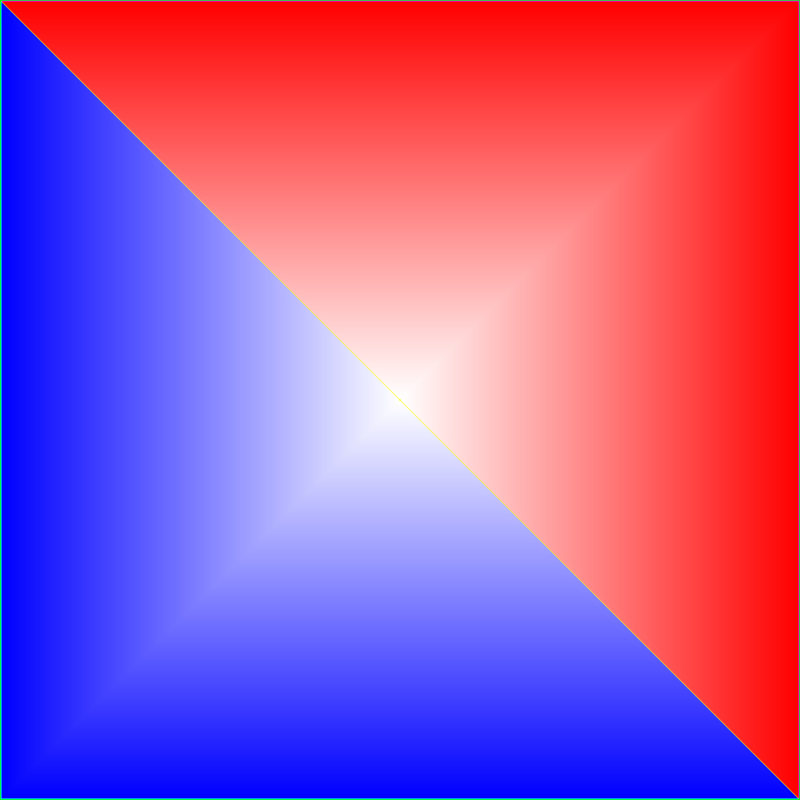 The Y axis is the right-side argument from negative infinity on the top to positive infinity on the bottom. 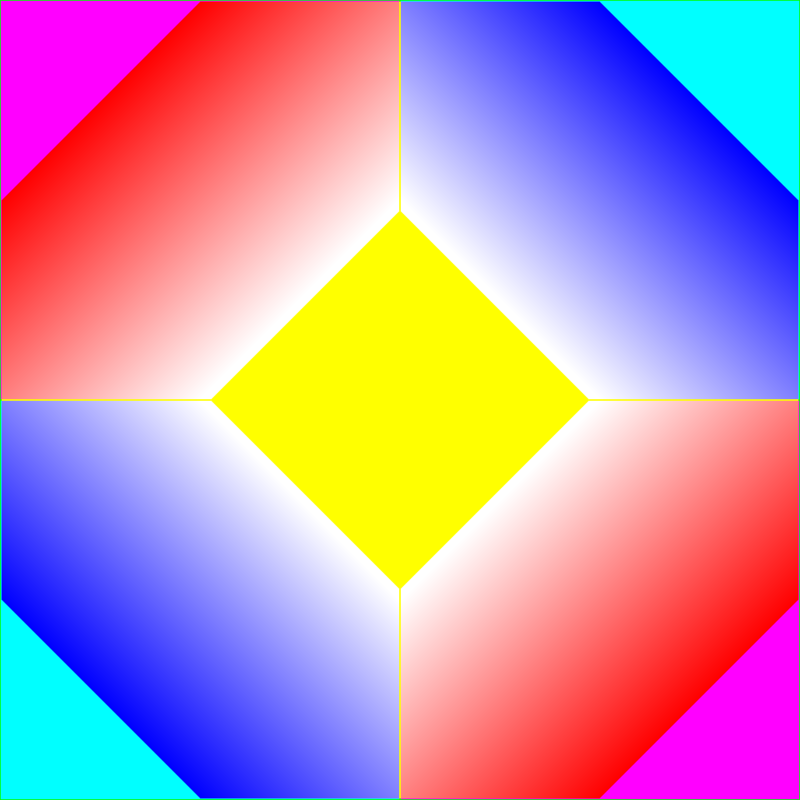 NaN is shown in green, negative infinity in cyan, positive infinity in magenta, zero in yellow, negative numbers in blue, and positive numbers in red. 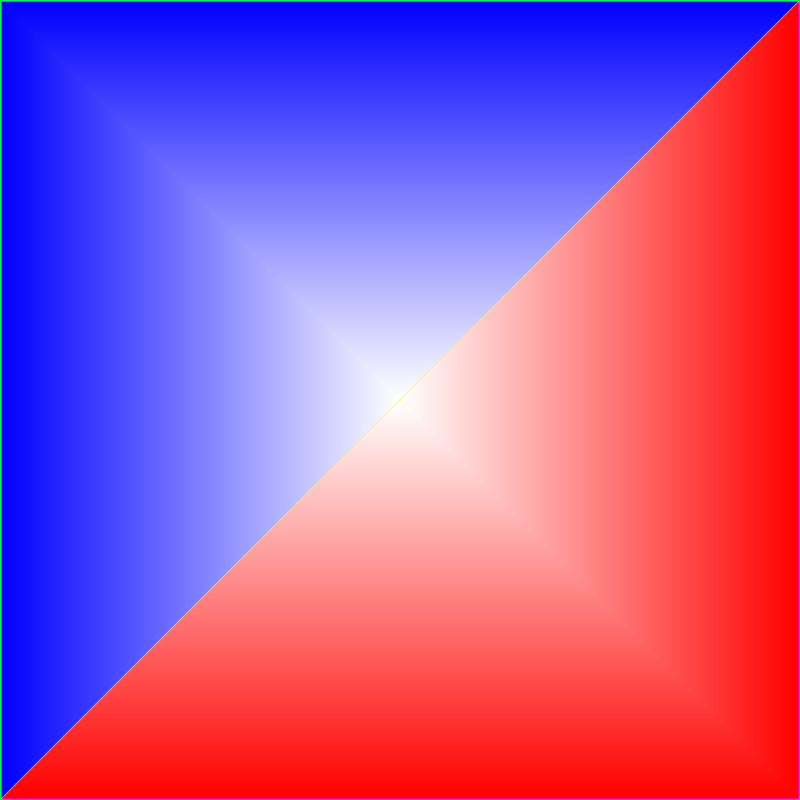 Each gradation represents an order of magnitude, with lighter reds and blues representing numbers closer to zero. 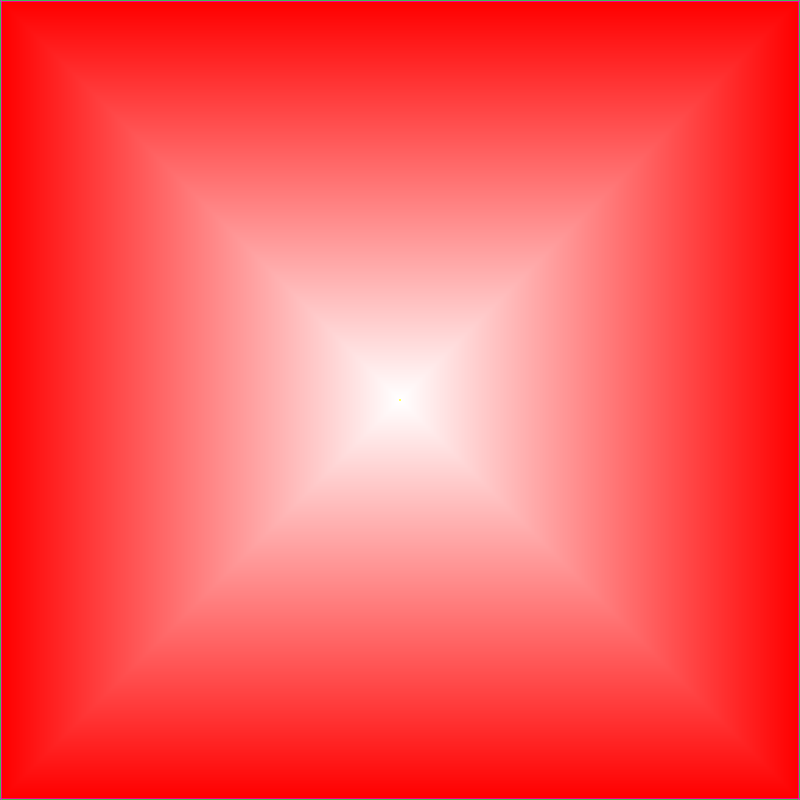 The half-red seen in the plot for exponentiation represents positive one. Click for higher-resolution versions.